Silicon Valley has become known for innovations that have led to substantial changes for citizens around the world. In 1960s’-80s’ the innovation had to do with computers and electronics, 1990s-00s’ it was on Internet and Web services. Since the later part of the 00’s, clean tech has emerged as a keyword. The valley culture is known to stress the value of trust-based personal contacts. This applies also to journalists and their access to sources. This article discusses how this relates to traditional journalism norms that stress journalists’ independence from sources. 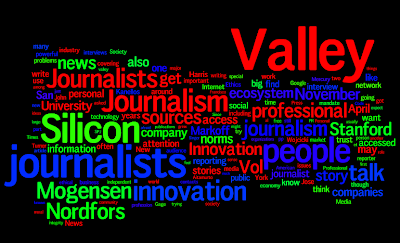 Based on explorative, semi-structured interviews with journalists who cover the innovation economy in Silicon Valley, the article seeks to understand the professional challenges the network structure create for journalists and the strategies they apply. Comparing the results with previous research in journalism norms, this study suggests that as access to powerful sources becomes scarce and controlled journalists tend to be more innovative and diverse in shaping professional norms to balance access to sources with their readers’ mandate. The continued development of this diversity of norms, and its impact on society needs to be further explored. 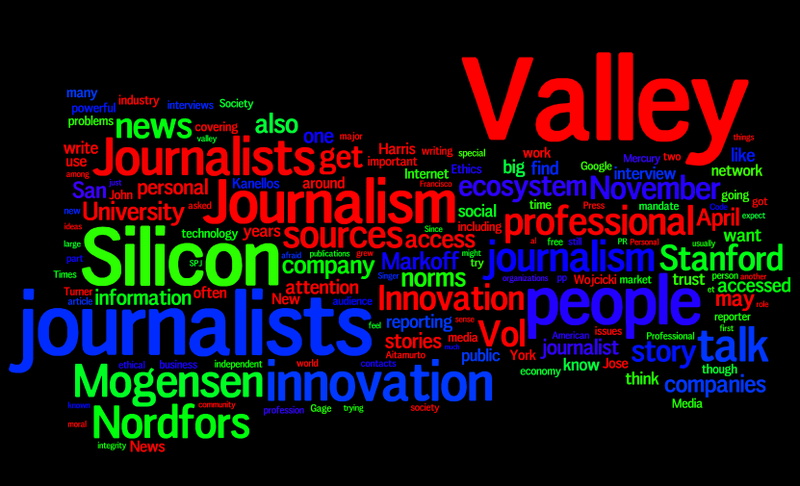 Key words: Journalism practice, innovation, journalism ethics, qualitative interviews, Silicon Valley, ecosystem. It has been argued that futures orientation is one of the central aspects of innovation journalism. Reporting on technological innovation is especially seen to benefit from the scenario approach. This is to avoid an inherent sense of determinism present in much of the technology journalism. 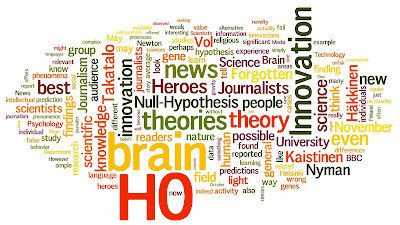 Moreover, the demand for horizontal, multidisciplinary analysis and the adoption of the systemic approach connect innovation journalism with the field of futures studies. 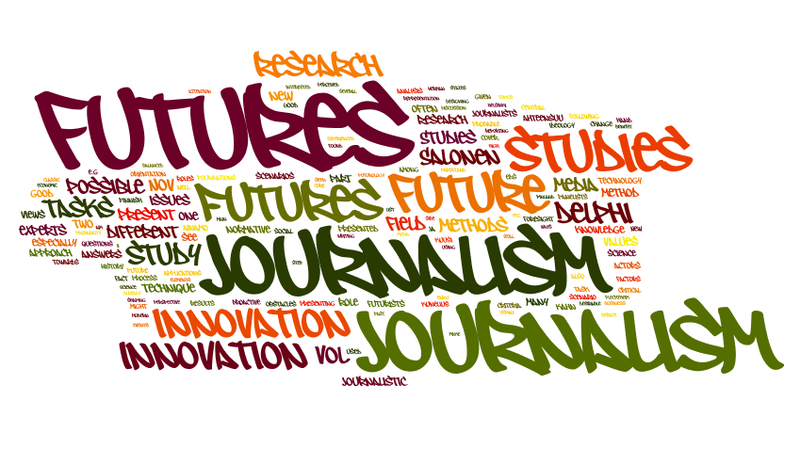 The study at hand analyses the interconnections between innovation journalism and futures studies as regards values, goals, and applicability of methods. Along with theoretical considerations, a two-round Delphi is used to gather Finnish media experts’ notions of futures orientation in media. 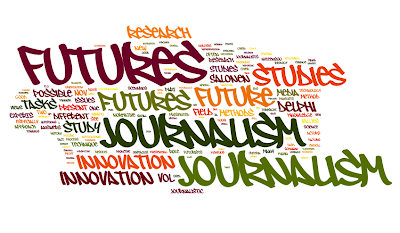 Emphasis is placed on analysing how journalists see writing about futures topics as well as on possible drivers and obstacles that either promote or restrain journalists’ adoption of a stronger futures approach into their work. 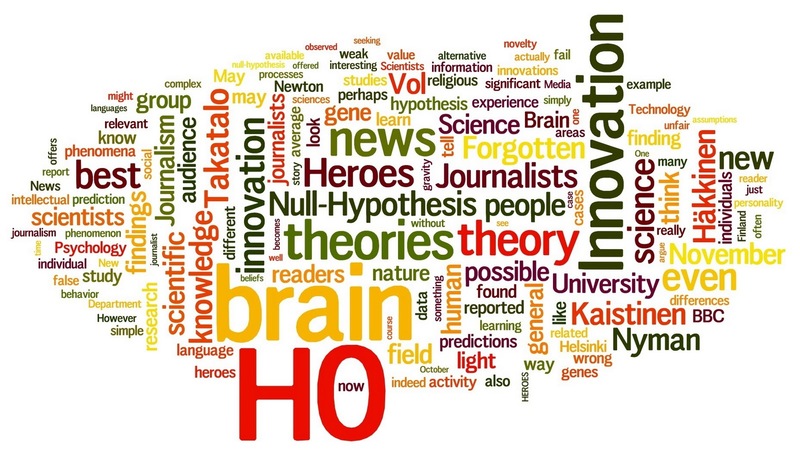 The study combines theoretical arguments with the realities of the newsroom in trying to draw insights from futures studies to develop innovation journalism more into the direction of “futures journalism”.